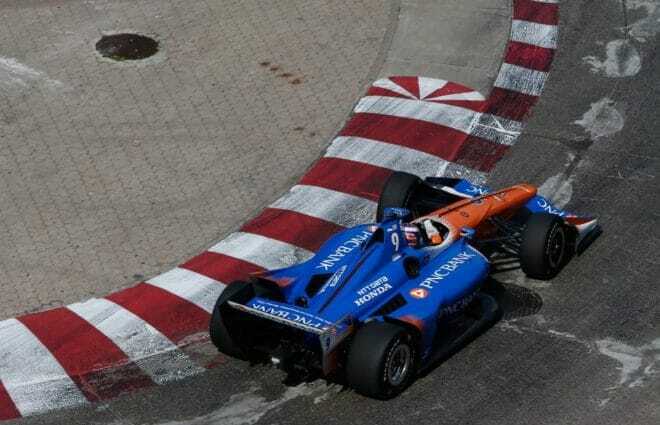 Scott Dixon avoided trouble and wound up victorious in Sunday’s (July 15) Honda Indy Toronto Grand Prix at Toronto street course. 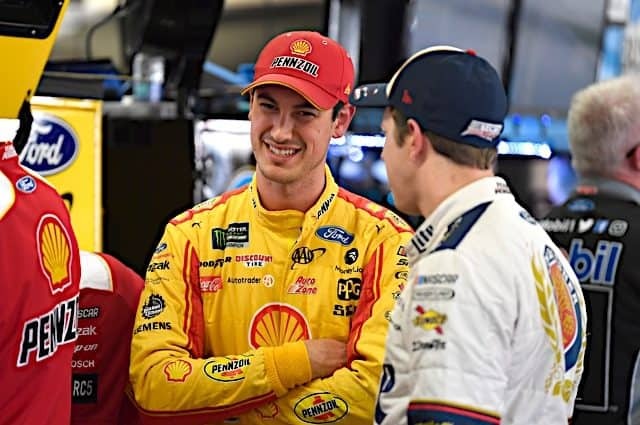 The Chip Ganassi Racing veteran earned his 44th career Verizon IndyCar Series win, a trophy which also extended his lead in the 2018 championship standings. 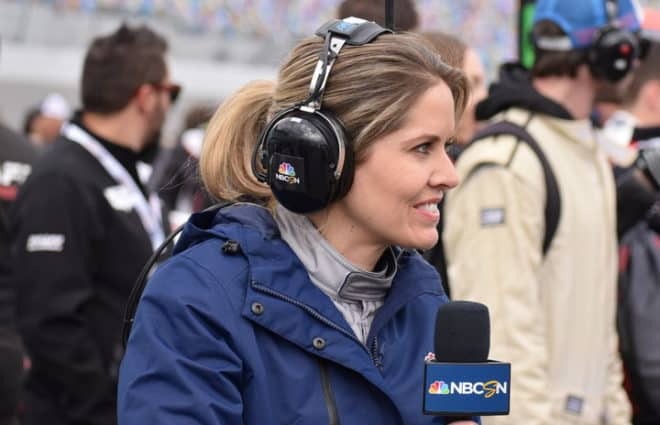 When pole sitter and leader Josef Newgarden hit the wall on a lap 34 restart, the race was put in the hands of four-time champion Dixon, who nearly led the remainder of the Canada event. Newgarden, who led the opening 33 laps, lost the front end approaching the restart, slid out of the groove and hit the wall. The No. 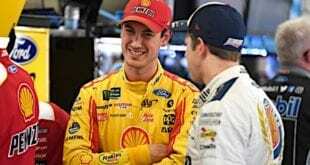 1 Team Penske driver came home ninth, a disappointing result especially given the speed approaching the accident. 🎥 REPLAY: @josefnewgarden brushes the wall on the last restart. Newgarden’s wreck was also sandwiched in the middle of on-track contact, as Alexander Rossi and Ryan Hunter-Reay both had issues on lap 28. And after Newgarden, a multi-car crash swallowed up Indianapolis 500 winner Will Power, Graham Rahal and Rossi, who was launched airborne in the crash. 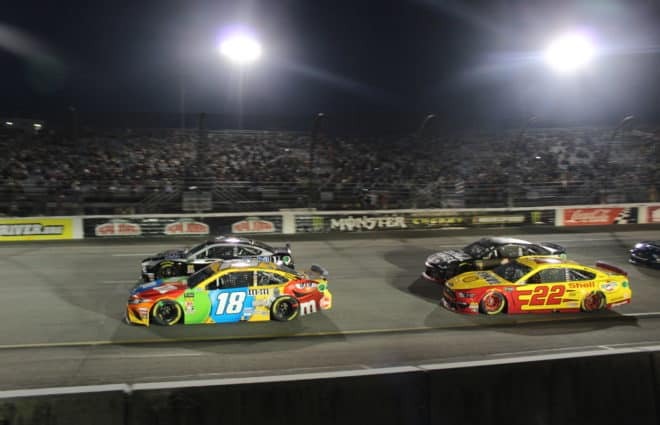 Simon Pagenaud was second behind Dixon while Canadian Robert Wickens finished third on the podium in his home race. Schmidt Peterson Motorsports teammate and fellow Canadian James Hinchcliffe just missed the podium, finishing fourth. 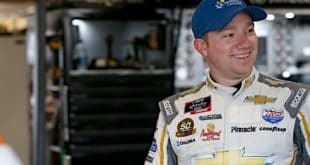 He was followed by Charlie Kimball, who also earned the best-ever finish for rookie Carlin Racing team in the fifth spot. 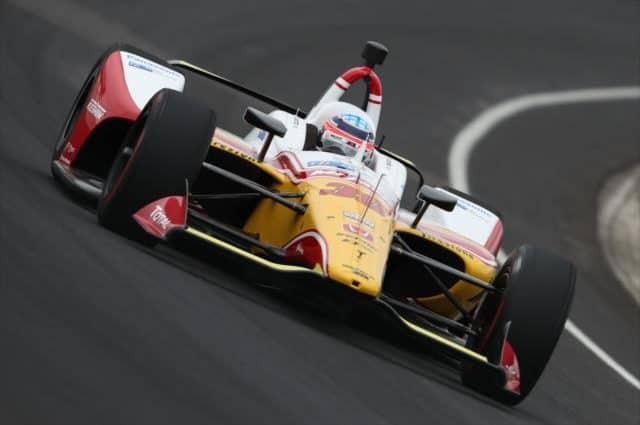 Tony Kanaan scored a season-best sixth for AJ Foyt Racing with Andretti Autosport rookie Zach Veach in seventh. 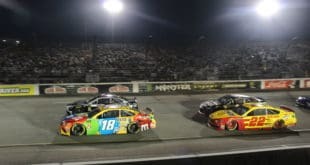 Rossi overcame multiple on-track incidents to score eighth place with Newgarden and Marco Andretti completing the top 10. 🎥 REPLAY: Incident involving multiple cars from the previous yellow.